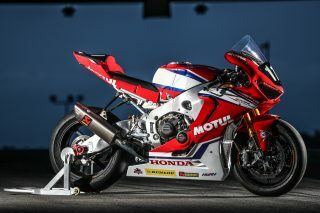 Honda is racing into the 2019 season on the Roads and also in the FIM Endurance World Championship, having extended its partnership with Dunlop. 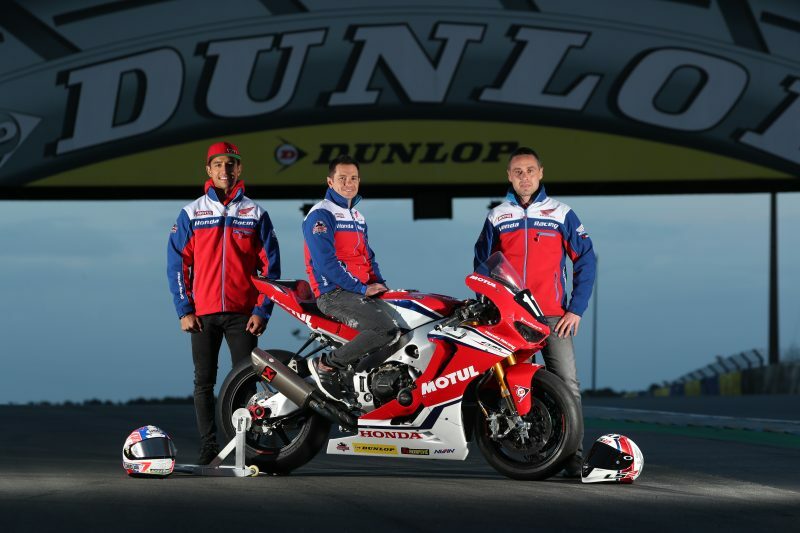 Maintaining the long-standing relationship, Dunlop will continue to be the official tyre supplier for both Honda Racing and Honda Endurance Racing. 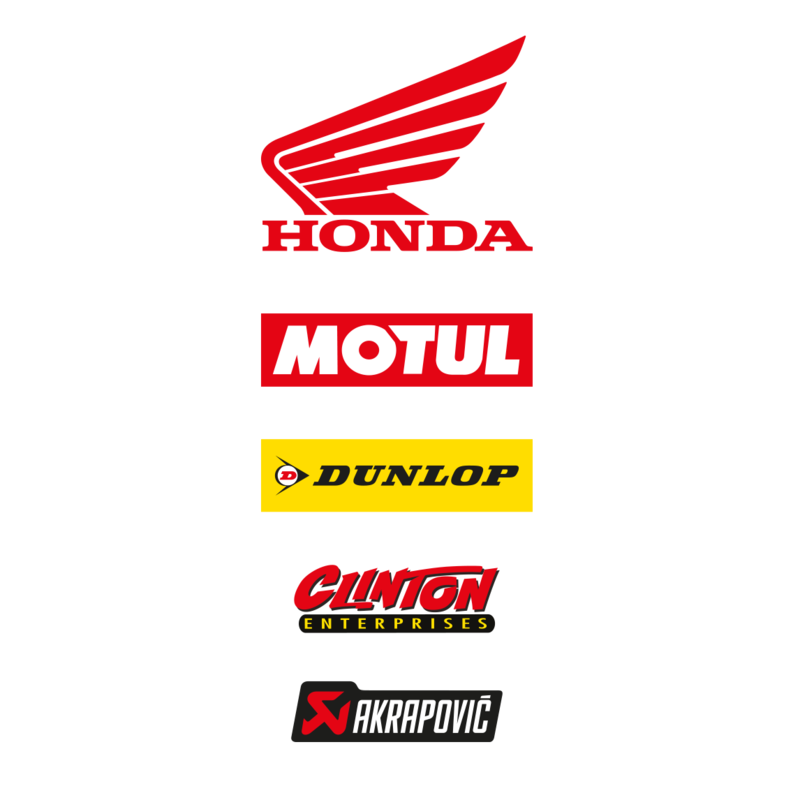 Dunlop’s history with Honda spans well over a decade, where they have enjoyed great success on the Roads, racking up a total of 23 Isle of Man TT victories with the CBR1000RR Fireblade. 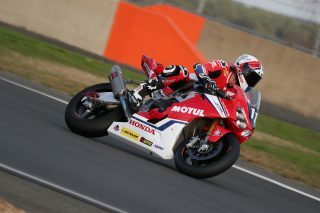 The relationship has seen Dunlop and Honda work together on the development of new products, where they are tested to their limit across racing environments. 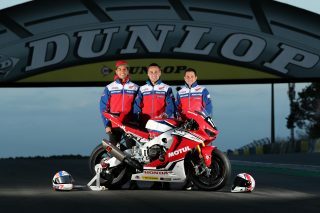 Racing is a huge part of Dunlop’s DNA and since they invented the pneumatic tyre in 1888 to win races they have never looked back. 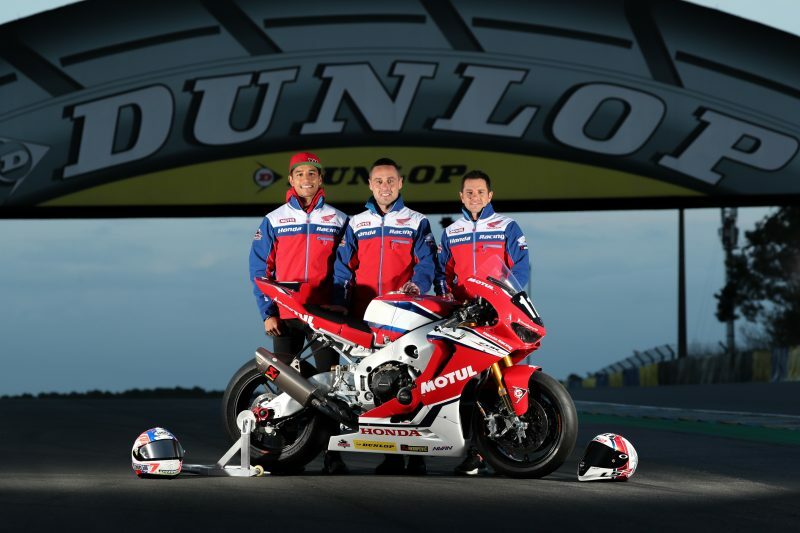 The 2019 season will see Dunlop supply Honda Endurance Racing and the Honda Racing roads teams with the KR106 and KR108 Competition tyres, designed to endure the toughest of races such as the Bol d’Or, Le Mans 24 hours and the Suzuka 8 Hours. 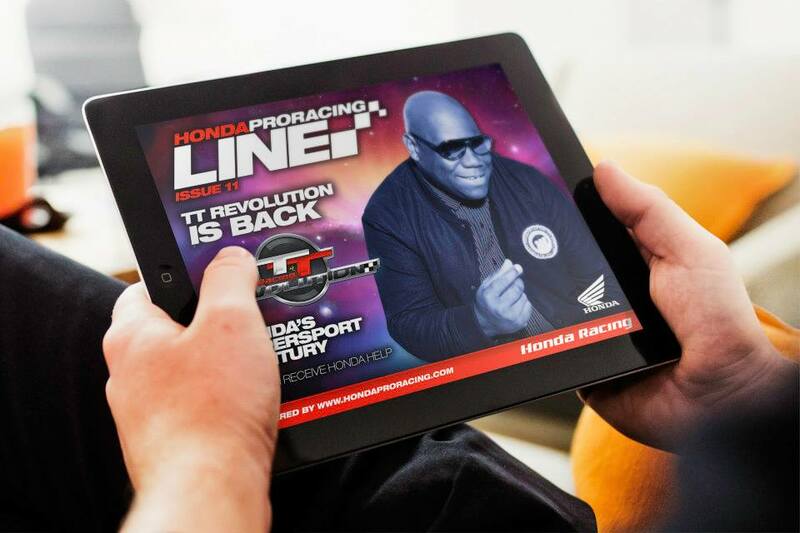 Find out more about Dunlop tyres by visiting their website and following them on Facebook, Instagram and Twitter.